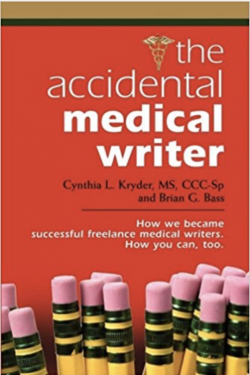 Home / Medical Writing / THE ACCIDENTAL MEDICAL WRITER: How We Became Successful Freelance Medical Writers. How You Can, Too. 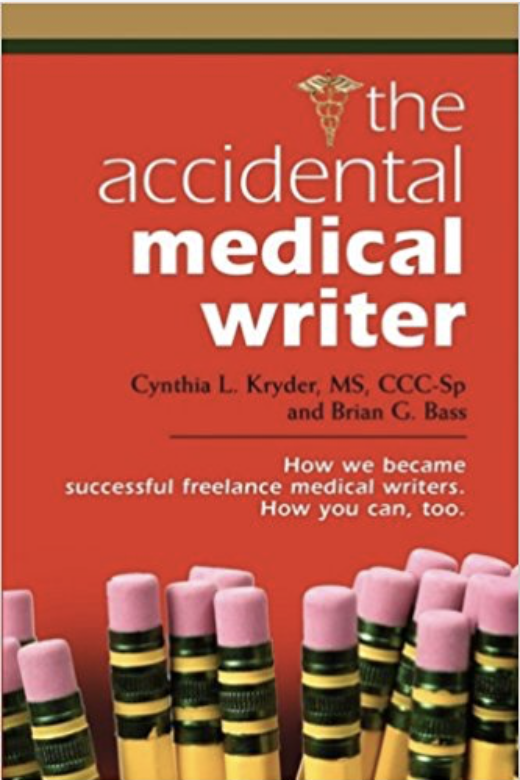 If you’ve considered freelance medical writing as a career, but don’t know where to start, then The Accidental Medical Writer is for you. When we got started as freelance medical writers, there was very little information available to guide us and to help us avoid making mistakes. There were plenty of books on writing, and even a couple of books about freelance writing. But they were dry, not very user friendly, and definitely not very inspiring. And there was nothing written specifically to help people become freelance medical writers. 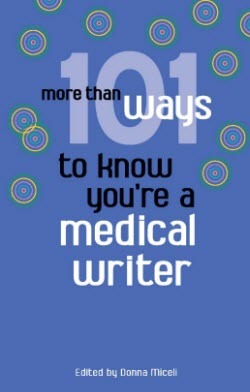 With The Accidental Medical Writer, we’re changing all that! The Accidental Medical Writer tells you about our indirect paths to freelance medical writing and shares the many mistakes, lessons, and valuable tips we learned along the way. 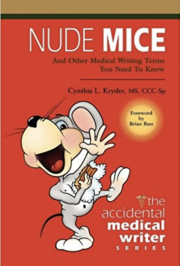 We wrote The Accidental Medical Writer to give you the confidence you need to become a successful freelance medical writer, regardless of whether you’re a writer with an interest in medicine or a scientist or health care professional with an interest in writing. 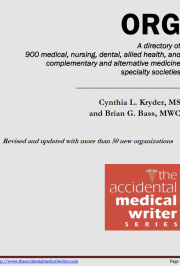 We also wrote The Accidental Medical Writer to give you the motivation to take that all-important first step, and the benefit of our almost 40 years of collective experience in making it work. The Accidental Medical Writer will give you the confidence, knowledge, and tools you need to become a successful freelance medical writer, too.